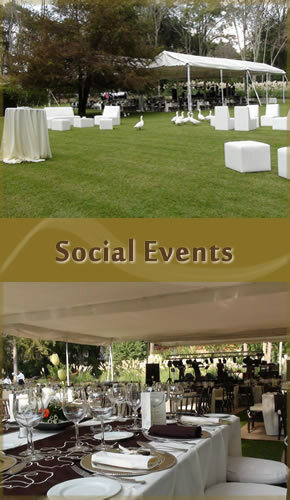 Our e-mail confirmation will be sent to you within 24 hours..
Our gardens are a beautiful landscape for your social event. Wedding, Baptism, first communions or business meetings. Rancho San Cayetano Hotel has the following cancellation policy..
No charge if cancelled with at least 15 days notice prior to your arrival date. 50% the cost of one night, 7 days prior to your reservation. Less than 7 days prior to your reservation, 100% the cost of one night. Arrive to our hotel it is very easy and confortable. By the freeway from Toluca we are at only 2 hours from Mexico city and just one hour from Toluca city. Michoacan Treasures: This is a guarantee for you about our quality and warmth of our services. Main entry to the Moarch Butterfly country and Independence city where take place the American Supreme National Board that gives legibility to the Independence of Mexico.